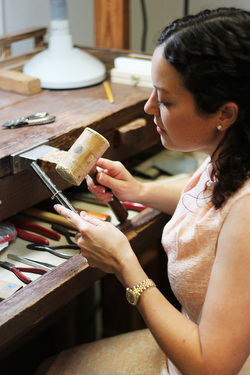 ​From minor polishing to ring sizing, our professional adjustments and repairs will bring new life to your favorite jewelry. We understand how important it is to you and we take the time to refurbish your cherished pieces. Come by today for a free cleaning and assessment!